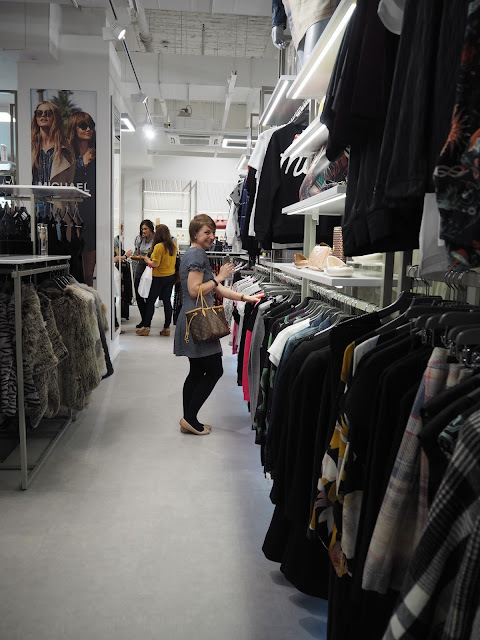 This week saw the opening of Intu Metrocentre's latest designer offering, Flannels, and I was lucky enough to be invited along to the VIP launch. 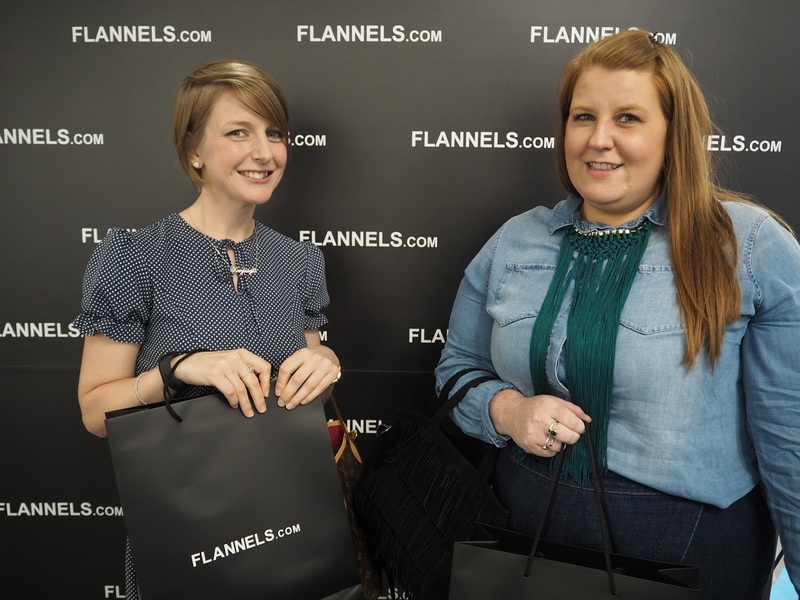 After first discovering Flannels on a trip to Liverpool, then beaming with excitement when a Flannels store recently opened in Sunderland (I've already bought a Micheal Kors trench and Armani jeans-I'm officially hooked!) I couldn't wait to see what Flannels, Gateshead had to offer! Situated on the ground floor of the Platinum Mall, Flannels offers 9,000 square feet of designer luxury for both men and women. 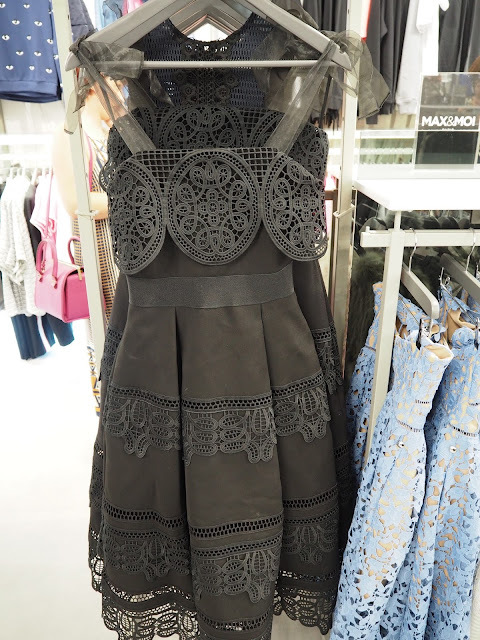 From Gucci, to Alexander McQueen (and everything in between!) if designer is your thing, then Flannels is the place to be! My friend Krissi was my date for the evening, and after our initial greeting, we were officially checked off the guest list and let loose in the store. There were delicious canapés from the Botanist on offer, as well as mini bottles of Lanson champagne, and a golden envelope for every VIP which could've been worth a £1000 shopping spree! Heading straight to the accessories (I'll always be a handbag girl!) I set off to plan what I would buy should I win the £1000-I started with Valentino and ended with Vivienne Westwood but sadly I didn't win! ...but in the end it was a little number from Darling that won me over (stick with me-I'll show you later!). many VIP celebrity guests to make an appearance at the launch. 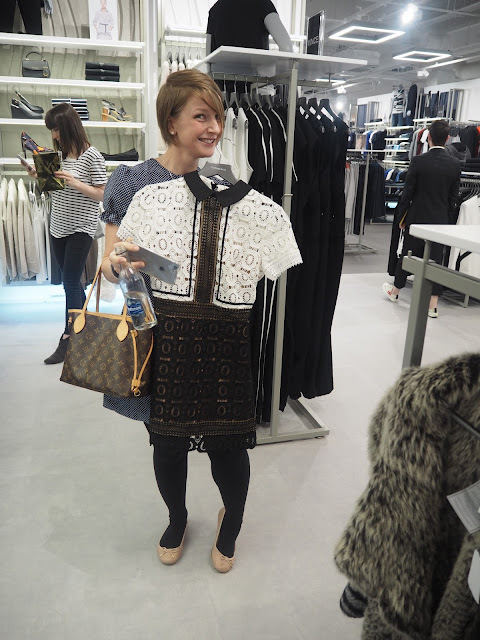 Dress safely secured, there was just enough time left to try on a few pairs of sunglasses before we had to leave. 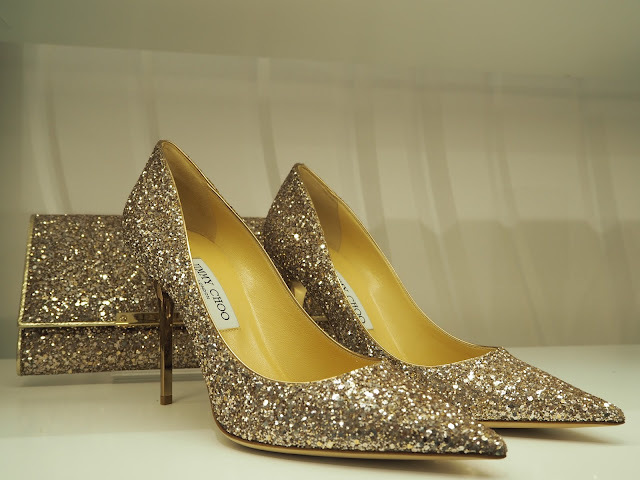 Not to focus solely on womenswear, there's plenty to offer for the men in your life too. With brands ranging from Barbour to Belstaff, Armani and McQueen, the menswear is wonderfully varied with something to suit most tastes. Thanks so much to the team at Flannels, Intu Metrocentre, Gateshead, for inviting us along to the launch and for looking after us so well. Flannels is sure to be a huge success and fits in with the Platinum Mall aesthetic beautifully; I look forward to visiting again! Flannels, Gateshead is open 7 days a week (here). PS-I need to also give a shout out to Krissi, because amongst my iPhone snaps-she provided most of the wonderful images from this post-thanks lady! Love the dress that you picked out but also the black and white one you're pictured holding is one I've had my eye on for a while. Gutted I couldn't make this event but given my New Years Resolution was to not buy any new clothes, shoes or accessories for a year I think it's a good job I didn't tempt myself! Hope you have a fab time in Monte Carlo!